Come on out to our first Downtown Phoenix Clean-Up of the year! In 2018 we were able to pick up 320lbs of waste from the streets of Phoenix and this year our goal is 680lbs! Local First Arizona has teamed up with a variety of Downtown Businesses to expand our clean-up of the Downtown Phoenix area. We will be meeting at 9am, March 23rd behind Phoenix Public Market. We will have maps, trash grabbers, gloves, garage bags, new friends and enthusiasm to share. 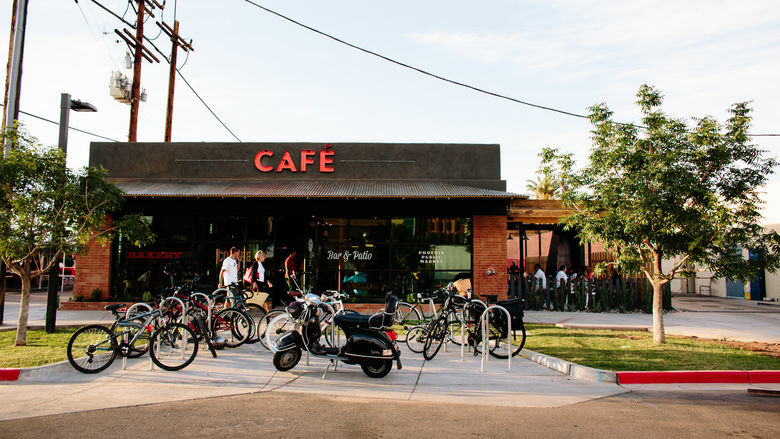 At the end of the day we will have a free late breakfast provided by Phoenix Public Market!. If you want to RSVP or have any questions email [email protected].